Ok I've maxed out my storage and in the process of filling my stores,how much can I comfortably sell solo($ wise)? Selling nightclub solo? Any stock will always give you only ONE vehicle. Sell solo if in a safe lobby or hire some protection if needed. All nightclub sales are pretty easy solo. What platform do you play on? Any amount can be sold solo. You'll get one vehicle regardless. ^ On top of that, you have a higher ability to defend yourself with added weaponry to your delivery vehicles. I dont know about the special cargo missions, but i think you can solo both nightclub and special cargo, only one of the special cargo missions are hard but everyone else just time consuming like a slow af boat. 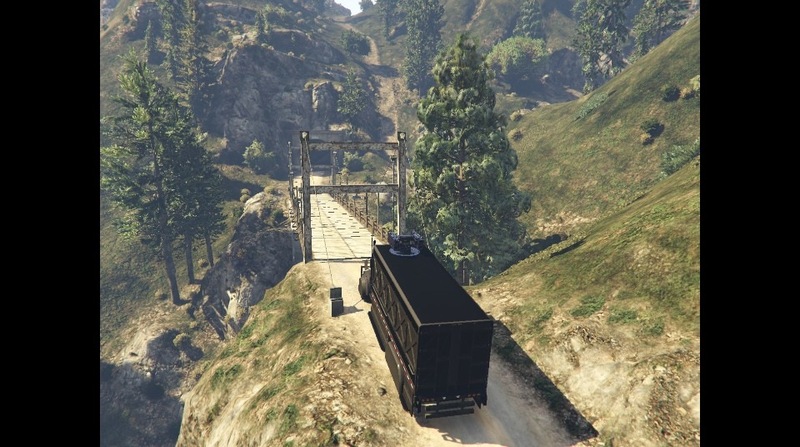 Just be aware that the Pounder will not fit in some low clearance spots like bridges out in Blaine County. Don't rely on the lame GPS, you may have to find an alternate. anyone elses first 2 bars never fill? mine only fill half way and stop, rather annoying. anyone elses first 2 bars never fill? mine only﻿ fill half way and stop, rather annoying. Do you have storage space maxed out? With all upgrades and full storage capacity, your total stock value for all bars full should be worth around $1.7m, and the laundering fee will deduct maybe around $100K from your take if you choose to sell stock at once.